Web & Social Media Ad. 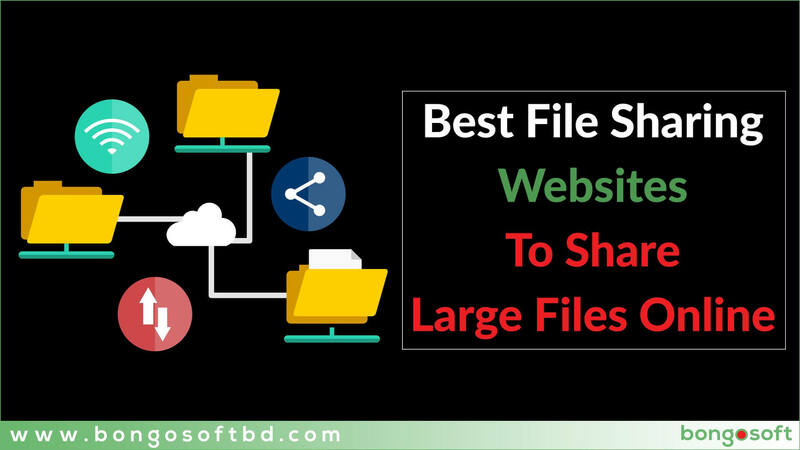 Here we have stated 10 best sites that you will surely like for sending huge files ranging up to GB’s to another PC over the internet with high transfer speed. ©2019 All rights reserved to Bongosoft Ltd.